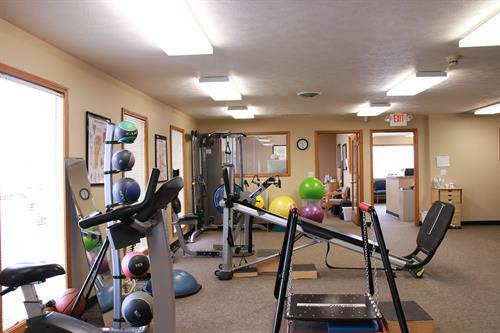 Excellence is a commitment here at Apex Physical Therapy ? one we pursue with vigor ? and it has helped make us the patient?s choice for quality physical therapy. 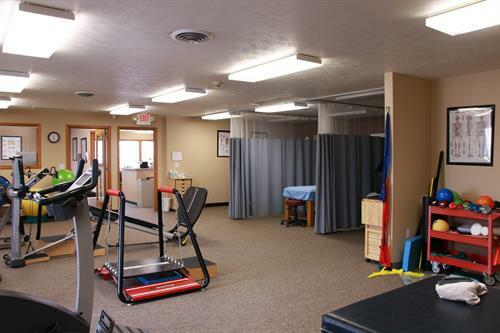 Come to Physical Therapy in Spokane, Cheney, or Airway Heights and see why Apex is the choice of many medical professionals and satisfied patients.